Single Sign-on on HackerRank for Work can be configured using some very popular Identity providers, one of which is Okta. Okta as an identity provider enables you to provide SSO access to the cloud, on-premise, and mobile applications. Once you sign into Okta, you can launch any of your web applications without having to re-enter your credentials. The following article is a quick guide to configuring SSO on HackerRank with Okta. To know about SSO and its benefits, read our article on getting started with sso. Submit a request at support@hackerrank.com indicating you would like us to enable SAML 2.0 for your account. You need to have Okta login credentials in order to add HackerRank for Work to your list of applications on Okta. Log in to Okta with your valid Okta credentials and proceed to administrator dashboard. Under ‘My Applications’, click on 'Add Applications' as shown below. Clicking on ‘Add Application’ opens a new pane. 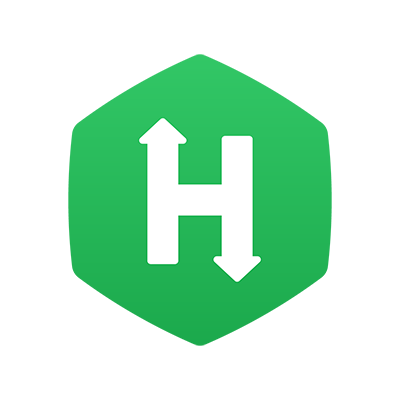 Search for HackerRank for Work and add. HackerRank for Work is Okta Verified and is now added to your list of applications. Proceed to configure the ‘General Settings’ and set the application label, set the visibility and check the option to automatically log in when the user lands on the login page. Click ‘Next’ once finished. You are now configuring the settings on the ‘sign-on options’ dialog box, where you can view the setup instructions on SAML 2.0. Importantly, you are required to enter a unique SSO ID as provided to you by HackerRank for Work. This ID is available as part of the SSO login URL provided on the HackerRank For Work SSO Settings portal. Copy the SSO Unique ID from the SSO Login URL, and paste only the SSO unique ID into the Okta sign-on options page and click ‘Done’. The two-step process is illustrated below. Upon clicking 'Done', from the redirected page, fetch the metadata URL to paste into HackerRank For Work SSO Settings portal. Once the metadata URL is pasted into the SSO settings portal on HackerRank For Work, Setting up SSO with Okta integration is successfully complete. During login, upon entering a valid username/email address, users will be redirected to Okta to be logged in using SSO. Note: After enabling SSO, the user does not need to enter account password while logging in. Entering the correct username/email will automatically redirect to an SSO login.